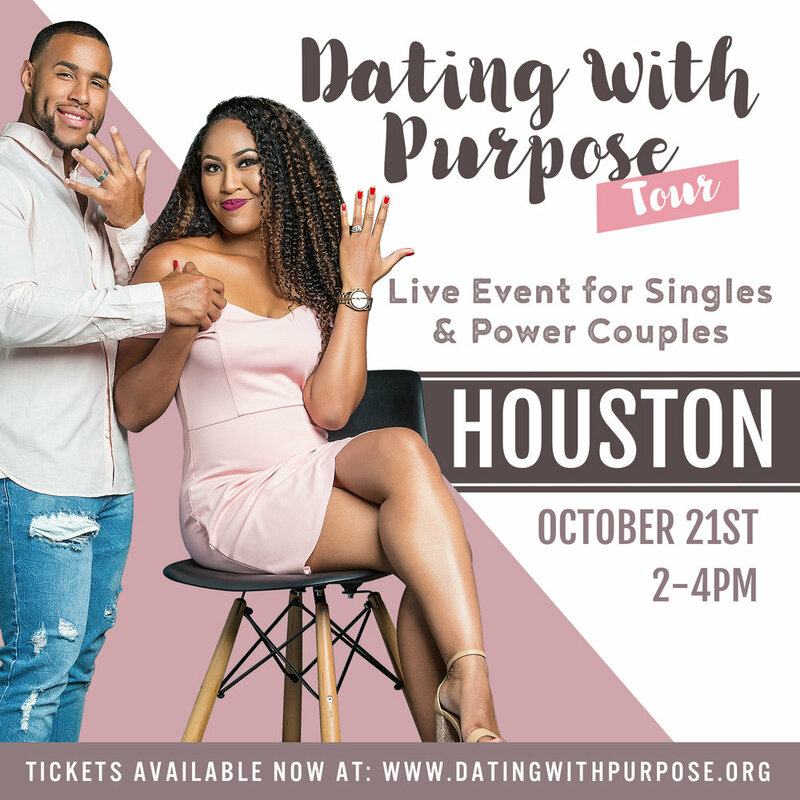 This event is for singles, dating and engaged couples, held in an intimate, chic venue. Guest will walk away inspired and most importantly, equipped to be in an epic relationship. Your ticket includes one seat, plus a complimentary ticket for one guest. Your +1 must be a male attendee.